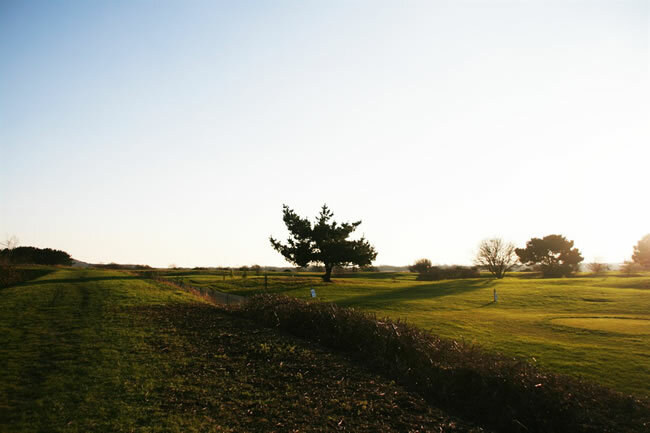 Located on the English Channel, Dorset is a charming county and the ideal location for Footgolfers looking to combine Footgolf with some time away. Group Bookers are often drawn towards Dorset as it is home to towns like Bournemouth and Poole. 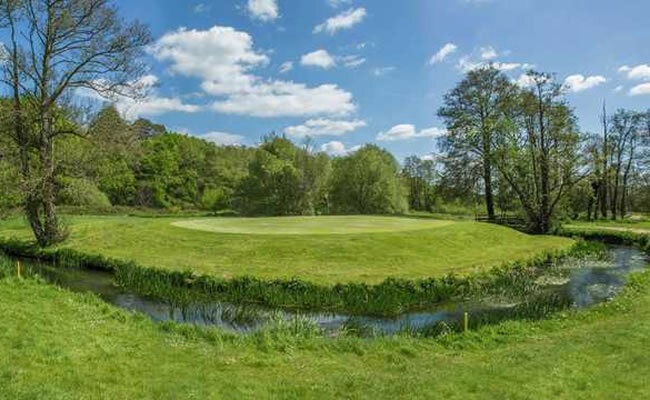 There are many great courses to choose from including Moors Valley Footgolf which is set in glorious scenery and is just 10 minutes drive from Bournemouth. 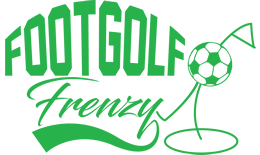 For those looking to play in East Dorset, there is Two Riversmeet Leisure Centre Footgolf which is a much improved course with large greens. 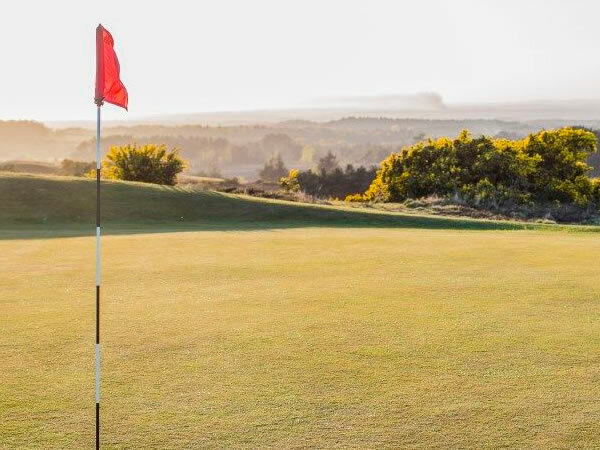 Folke Footgolf also offers a delightful course in Sherborne, while the Isle of Purbeck Footgolf Course in Swanage offers a challenging round with natural obstacles on the course.